German Football League - Cologne Crocodiles? 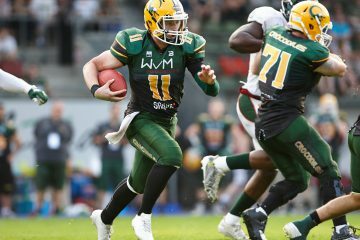 the German American football league. season opening win 32-14 over Kiel. Our best GBL wishes to Brad….